Honors went out Sunday night for two well-known figures in Chicago, Sen. Mark Kirk and Richard Edelmen. CHICAGO (WLS) -- Honors went out Sunday night for two well-known figures in Chicago. The Simon Wiesenthal Center presented Richard Edelman with the Community Leadership Award. Edelman heads an international public relations firm with close to 6,000 employees. 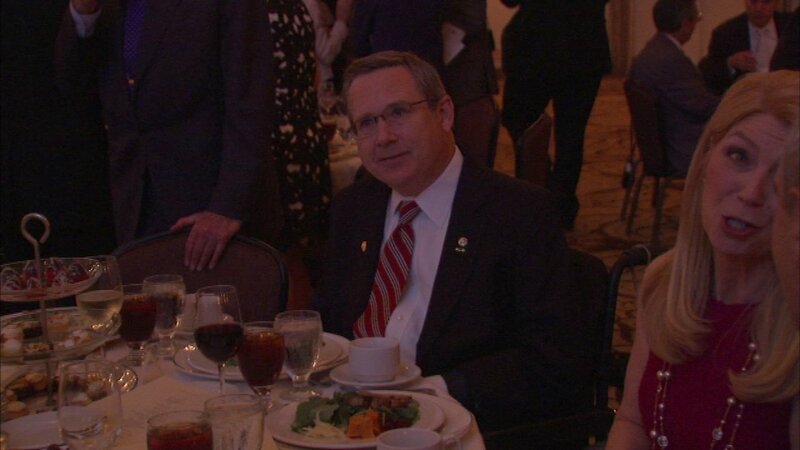 Senator Mark Kirk was also honored with the Community Leadership Award. The award is part of the organization's spirit of courage dinner. ABC7's Linda Yu was the emcee.